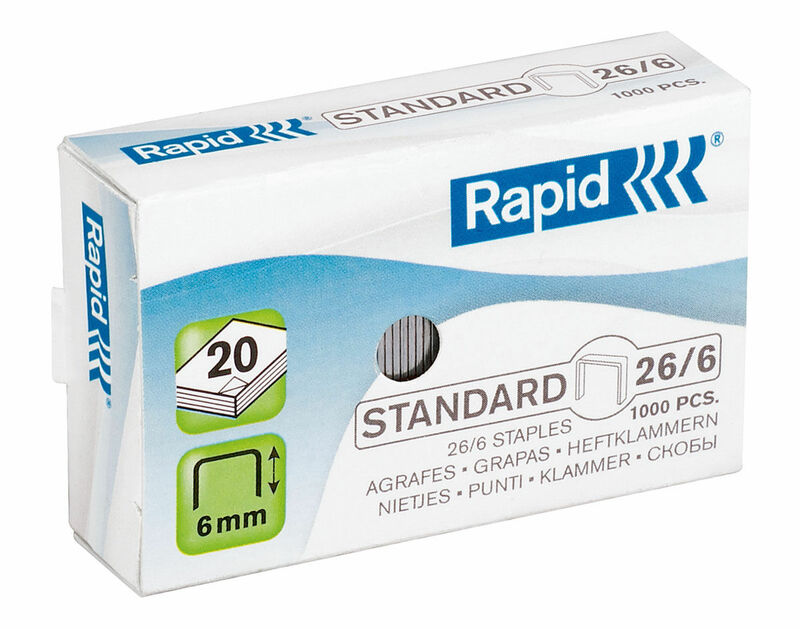 Staples to fit the Office Range. 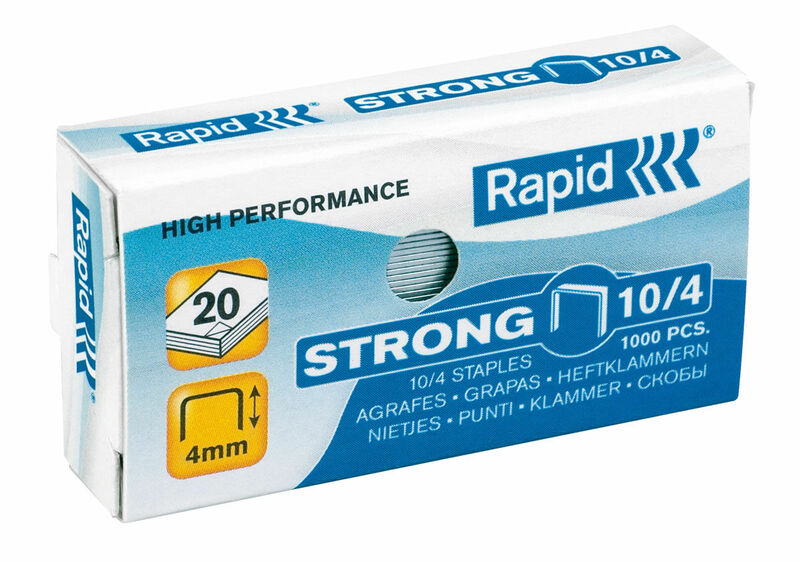 Quality staples made from strong wire to ensure consistent performance. Made from premium high quality wire. For use with most No.10 staplers. 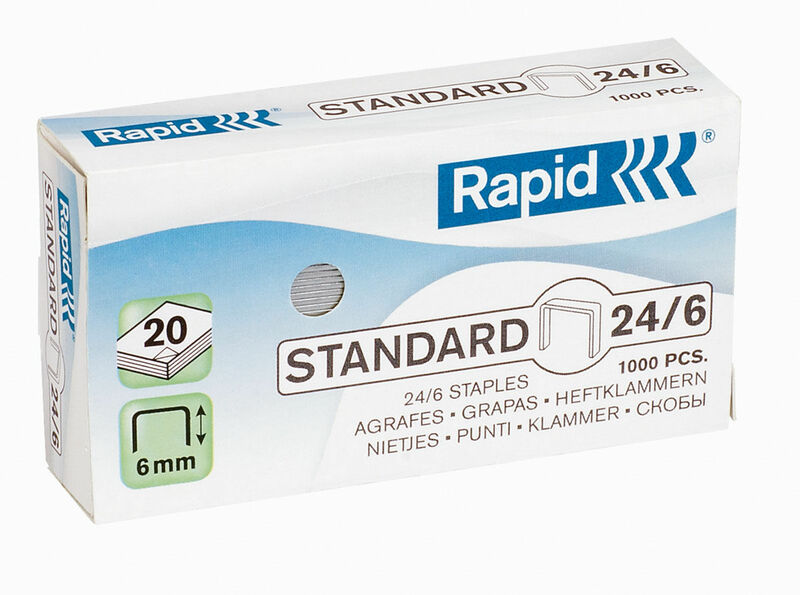 Strong staples made from premium hard quality wire. For use with most Office staplers. Made from premium high quality wire. For use with most Office staplers.